*walks in through the lava yet still looking like a human so i get evil glares at me from all over*heh not so nice no? Savin appears behind senko silently and tackles him behind a ruin, not making a sound. *Im behind both of them. * "So why are we following him?" "Geez......" *I kill a demon and disguise myself. 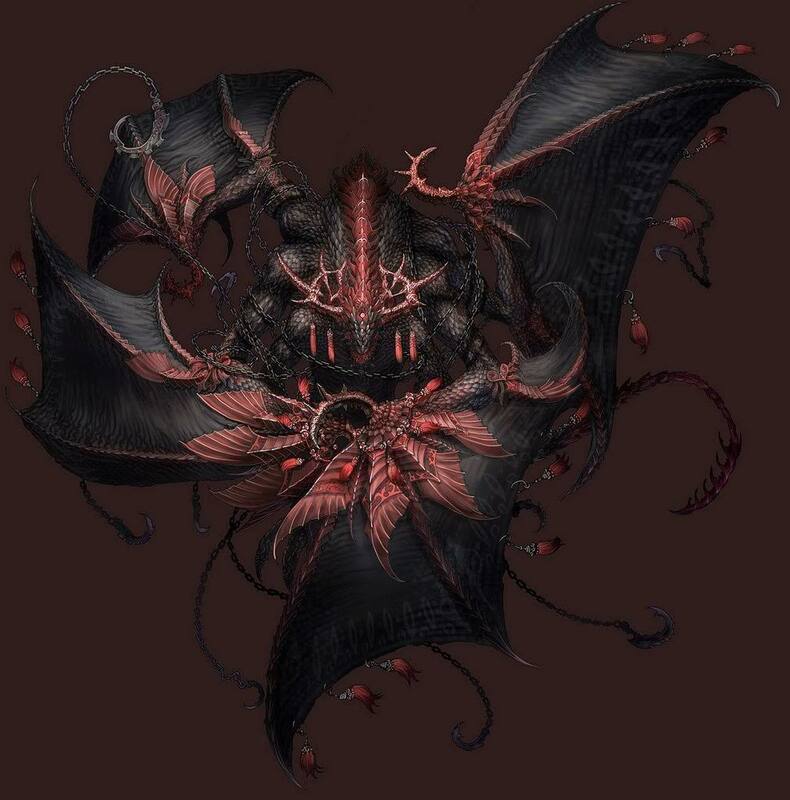 * "Happy..."
Savin grabs a B1 demon and kills it then disguises himself. "......dang it, at least no monsters are attacking"
"......well....are we chasing or what?" "dang straight" Savin chases after tsukiyomi. Raikoo swears and pulls out his guns. "hehe, i dot wanna die yet...." Raikoo looks around and spots a teleport gate(or wahtever you call it) 5 yards inthe opposite direction. "book it boys!" Raikoo dashes for the gate. Raikoo slides into the platform, vanishing. "Safe!" I slide in the platform also. * "Damn....bein a coward really isnt my thing..."
Savin walks into the city once more. Savin tosses the golden box to tsukiyomi. Raikoo looks at the ring and slips it on his finger. "umm, activate holy hikari"